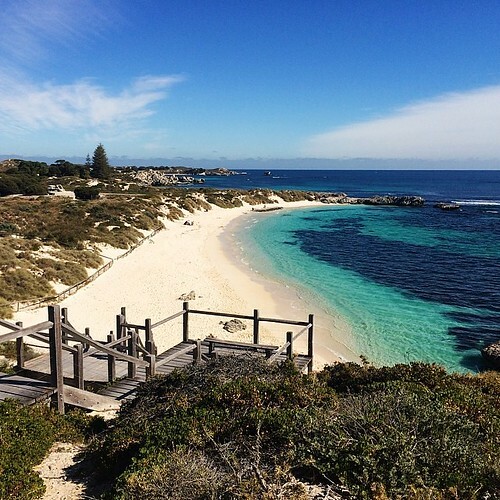 When was the last time you took a trip over to Rotto? Maybe a few books for inspiration may get you there this summer! PreviousThe best phone photography tips on the internet. NextAble to leap tall buildings in a single bound!